Wow, what a great haul! How cool is it that you know the name of the sheep that supplied one of those skeins? 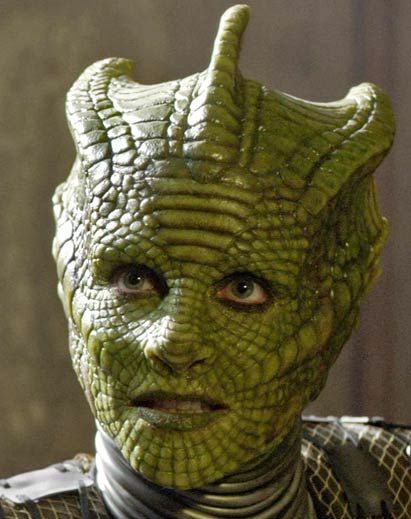 I like the Madame Vastra. She's an inspiration to some other dyers, too. I have a skein from someone called The Veiled Detective.